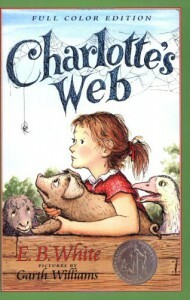 Charlotte's Web is a favorite among children around the country! I bet by the time children leave 3rd grade, they have all read this book. It's about a young girl who has a pet pig named Wilbur and a very special spider named Charlotte. This book is for 2nd and 3rd graders in u personal opinion because of the interest level. But the DRA level is 40 which means the vocabulary would be more appropriate for 4th graders. I would read this aloud to my class and we would have spelling words/vocabulary words to accompany it. Throughout the story, I would probably give worksheets and quizzes to assess my students and make sure they know what is going on at all times. After the book has been finished, I would have my kids put on a play of Charlotte's Web! Each student would have a role and I really think it would be fun for them! 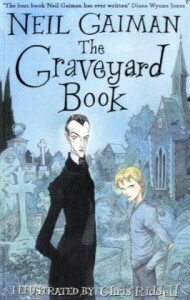 This is a fiction horror novel about a boy who lives in a graveyard and is raised by ghosts. I would only read this to kids in 5th, or 6th grade because it is kind of scary and definitely has complex/mature themes including death and violence. If a 4th grader was mature enough and their parent allowed it, I would allow him or her to read it independently. I think Fountas & Pinnell would level it as a U or V which would be 5th grade. When I read it for the first time in 5th grade it scared me, but I read it again in my children's literature class and it still gave me the creeps! I would definitely have to send home a permission slip before I read this to a class. An activity could be to have kids decorate their own headstones around Halloween. This sounds super creepy, but I would want them to describe themselves with strong adjectives or to write a short poem to be printed on their head stones. I would hang these on the door around Halloween. This is a long chapter book for much older children. It is about a boy who lives in a "perfect" world. Fountas & Pinnell label it as a Level Y book and I think that is fair and appropriate considering the subtle themes, complex plot, social problems with explicit details, fantasies, and analyzing by the reader. 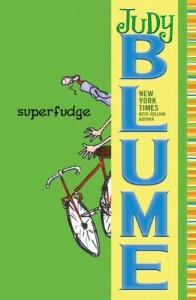 Level Y means this would be a book for 6th graders which I think is perfect. I personally heard this story for the first time when I was in 4th grade while my teacher read it aloud to the class. Most of my classmates did not seem to understand it or even be very interested in it. I understood it and enjoyed it, but it was somewhat confusing even though I was a very advanced reader. I read it over again in 6th grade and appreciated it and understood it much more. I may be comfortable reading it aloud to a 6th grade class if we stopped very often to review and discuss what we've read. I may assign it to an advanced reader to read alone. As an activity, I would break my students into groups of 4-5 depending on reading levels and comprehension. I would give the assignment of creating their own imaginary society like Jonah's community in the book. What would the rules be? What would each job consist of? Who would live there? 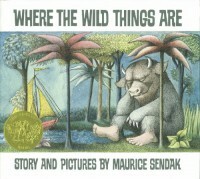 A boy is sent to bed, but instead of going straight to sleep he travels to a far off jungle where the wild things are!!! The pictures in this book are beautifully drawn and I think the kids would love to look at them. As an activity, I may let the young kids draw themselves as monsters and use adjectives to describe themselves. In "Where the Wild Things Are", the author uses lots of adjectives to help the reader create descriptive pictures in his or her mind. 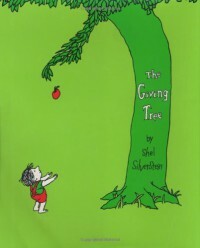 The Giving Tree is a story told time and time again and still its meaning holds true. It will always be relevant. This is a long picture book that describes the love a tree has for a boy who only takes advantage of her generosity. As a class I believe we discussed lots of fun activities that could go with this book! Kat and I wrote a lesson plan where we would get the kids engaged by asking "Have you ever taken anything without being appreciative or saying thank you? Has anyone ever taken advantage of your generosity?" at which point we would probably have a vocabulary lesson. Then at the end of the story, we wanted to use a PROBLEM/SOLUTION chart which is important for children in 1st, 2nd, and 3rd grade because it teaches the how to solve problems independently. 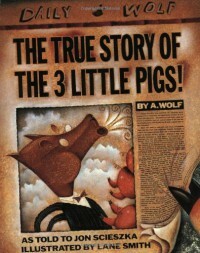 This is the TRUE story of the 3 little pigs told from the wolf's perspective. This would be a great way to teach children about perspectives and 1st person/ 3rd person, point of view. Kids sometimes don't realize the difference of a story between 3rd and 1st person point of view. There are other types too like omniscient, 2nd person, and limited. We would have to have an in depth lesson on pronouns and point of view, so I would read this book to a 3rd or 4th grade class. 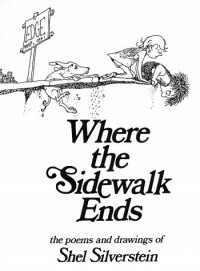 An activity I would pair with it would be for kids to pick their favorite books and decide from which point of view the stories are told.I may assign paragraphs for the students to read in order to decide what point of view it is told from. That sounds boring, but it is important that kids understand. Ever met a cow that could type? Or a cow who left notes for the farmer? Well get ready to read a silly story about some who do just that! According to Scholastic, the DRA level is between 20-24 which would make this a 2nd or 3rd grade level book. I think that sounds just right. 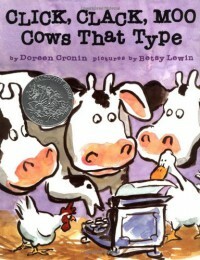 A fun activity for my students to do after reading this book would be to write a letter to Farmer Brown!!! They could write it from the cow's perspective, from their own, or from another animal's perspective. This would really bring out their creative writing skills. 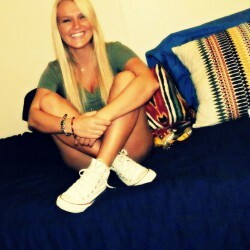 Never care what someone thinks about you! What matters is what you think about yourself & that it is positive. 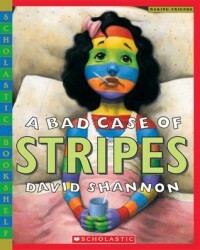 The girl in this story cares too much about what other kids think about her and it ends her up with a bad case of the stripes! This would probably be an I on the Fountas & Pinnell chart because it is elaborate and uses a good bit of dialogue. The activity I would use from this book is actually one I am stealing from a past student... Jess Smyly tweeted pictures of herself with a bad case of the stripes after she read this book to her class! Kids would LOVE THIS!!! It really helps when teachers do funny things like this to keep the kids interested in reading. This is my ALL-TIME-FAVORITE Dr. Seuss book! It's definitely in my top-5-favorite of ALL TIE! 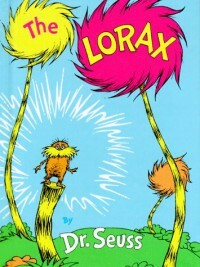 This is a story about the Lorax, about tree, about nature, and about caring for the world around us. It teaches children many valuable lessons. I would put it at a Level M in the Fountas & Pinnell scale because it is pretty difficult language for young kids to read and comprehend by themselves. 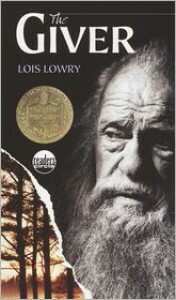 As an activity, I would have students choose their favorite quotes from the book and decode the or explain them. I observed this being done when I was observing in a 5th grade classroom and the kids loved it! Then they got to watch the movie to enhance understanding and they loved it. I was in 9th grade the first time I saw the movie and I thought it was hilarious, so it's really great for all ages. This book would be a PERFECT segway into teaching about diversity! 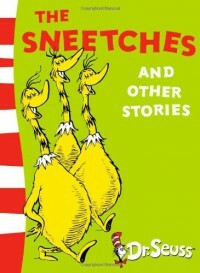 This is the story about sneetches - some have stars on their bellies and some don't. This causes a divide between the two groups. I would read this aloud to my class because it is very long for a picture book and there are many made-up nonsense words that may confuse children if they are reading it alone. I could read it aloud to any grade level and I believe it could be easily understood, but if it were assigned a level for INDEPENDENT reading, I would categorize it as an M using Fountas & Pinnell's levels. As an activity, I would incorporate some sort of diversity lesson. I may put the children into pairs to discuss how they are different, how they are similar, and how this makes them great friends! Perhaps a Venn Diagram would help facilitate learning and understanding of this concept. 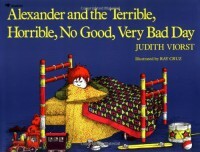 This is a picture book about Alexander who is having the absolute worst day ever! I used to love when Grandot read me books from this series. According to Fountas & Pinnell's guidelines, I would put this book on a level I. This is because it has characteristics matching other books in this level. For example, this story includes elaborate episodes, it is between 10-40 pages, dialogue is used throughout, pictures enhance meaning, mutiple-syllable words, longer paragraphs and sentences, and characters and events require interpretation. An activity that could go along with this book would be to examine every single one of Alexander's problems (reasons why he is having a horrible, terrible, no good, very bad day) and brainstorm solutions to these problems! We would examine each problem as a class and decide which ones were real problems (Alexander moving to a new home) and which problems were not *real* problems that should ruin his day (Alexander stepping in gum). BULLYING IS NEVER OKAY! 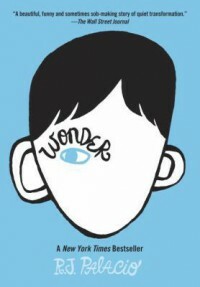 This story is about a 5th grade boy with a facial deformity who is going to a new school. It is heart breaking and beautiful. It teaches children to think before they speak. In my observations last semester, ALLLLL the 5th grade students were obsessed with this book because they had read it the year before. According to Fountas & Pinnell's leveling system I believe it would fall under R because it does require background knowledge and the ability to decode figurative language. It includes mature themes such as bullying and family problems. As a classroom activity, I would use this to build community. I think each student would need to write a nice note to a classmate (draw names from a hat). Or each student could write a positive compliment for every other student in the class. Our classroom will be a family and we will build eachother up , never put eachother down. 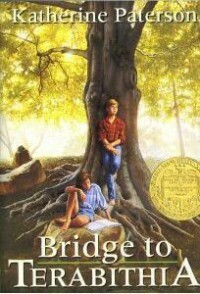 This is a Chapter book set in the south about a young girl living with her father. She moves to a new town, adopts a stray dog, and finds some friends. This story might make your students cry, so be wary and ready to wipe some tears! 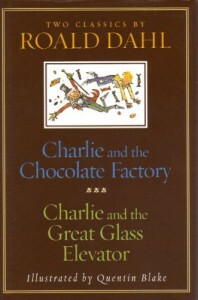 This is the first chapter book I ever remember reading and it is one of my all time favorites. Fountas & Pinnell levels this as an R which again, is a 4th grade level. This book includes mature themes such as family problems and death. As an activity, I think it would be a great idea to make a Ghost Tree just like in the book. But on the bottles (obviously paper cut into bottle shapes) and the students can each write one thing they regret and wish they could take back or change. It sounds sad, but I think it is good for students to reflect and grow. This book is HILARIOUS! This will be fun and hysterical for any grade level, IF the teacher is reading it aloud. Otherwise, Fountas & Pinnell would probably give this book the label S. That would make it appropriate for independent reading for a 4th or 5th grader. I actually used this book over the summer for a child leaving 5th grade, but she is a struggling reader and also has dyslexia. It had GREAT vocabulary for her. She wrote down all of the vocabulary words for each chapter, defined them, used them in sentences, and was able to spell the, We also had comprehension questions at the end of every chapter. I might use the same worksheets I used for her in a small reading group.